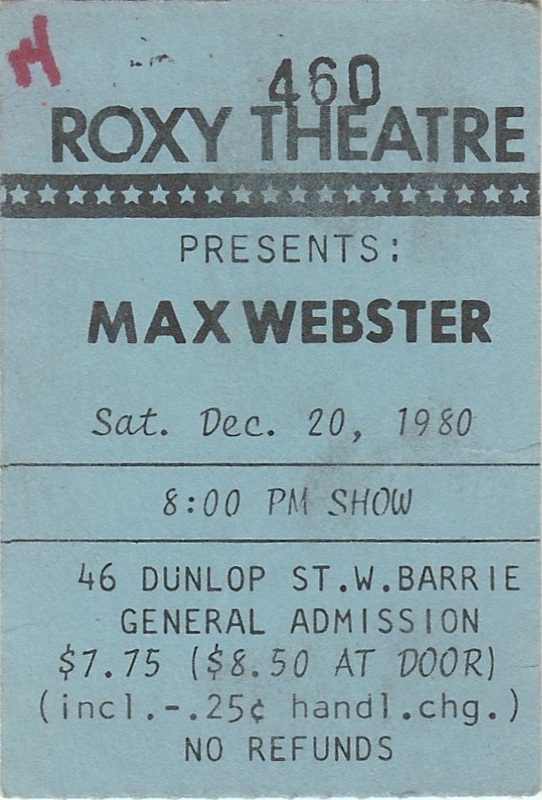 The ticket stubs indicate that the band played two shows on this day. 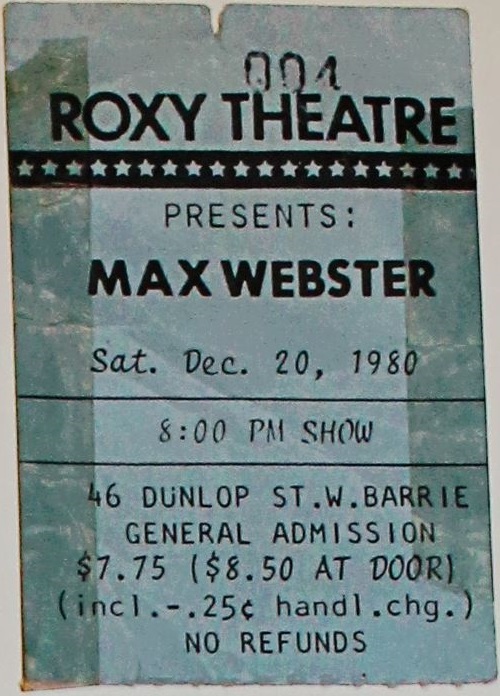 An audience member recalls Kim announcing before the second show that Terry Watkinson had returned to the band. 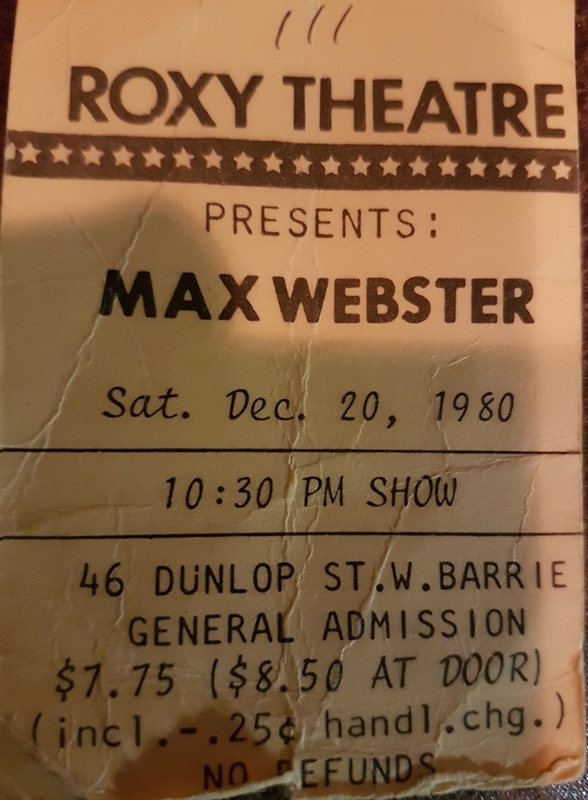 Greg Chadd played the first show, and Terry played the second. Kim later recalled how he wanted to have Terry on the upcoming New Year's Eve gig at Maple Leaf Gardens. He would play every remaining show with the band.